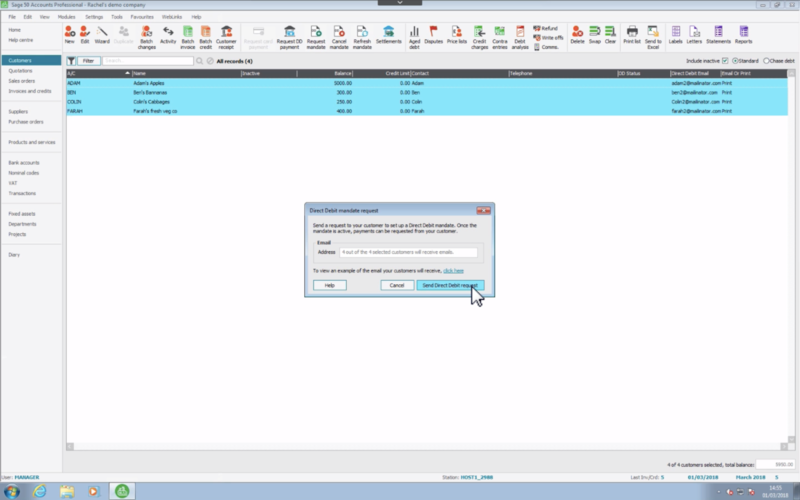 Log into Sage 50Cloud Accounts and head to Company Preferences in Settings. 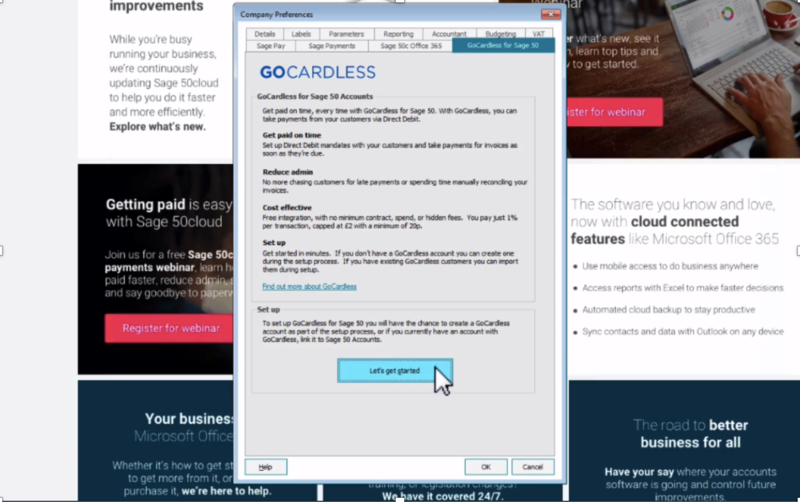 Select the GoCardless for Sage50 tab and follow the on-screen instructions to create your account. You can import existing GoCardless mandates here. 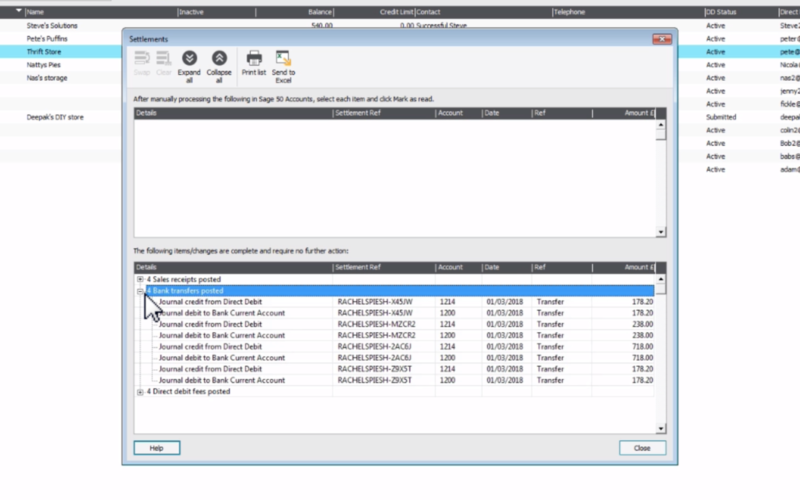 Select customer records and enter a Direct Debit email, then click Set up Mandate. You can invite in bulk from the main toolbar. 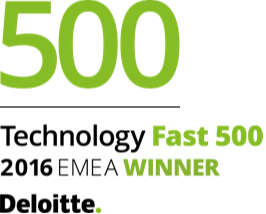 Your customer will be emailed a link to a simple, secure page to set up their mandate. In v24.2 or above you also have the option to copy a generic mandate link onto your engagement letters, website or contracts. 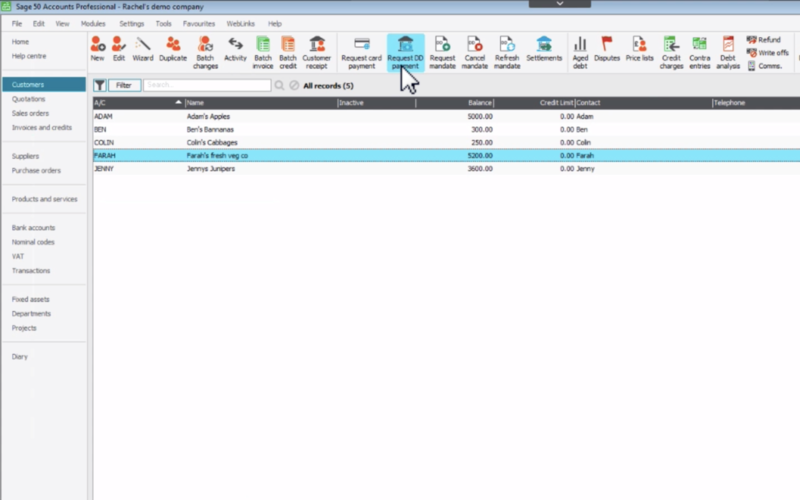 Select customers and choose Request Direct Debit on the main toolbar to select invoices for collection. Choose to collect in full or in instalments and customise due dates. Once you’ve received a payment, select Settlements to refresh your data and the relevant invoice(s) will be marked as paid with the GoCardless fee posted as an expense automatically. Real-time notifications for failed payments and detailed information available in reports.